India ended their Asian Games 2018 campaign on a high note as Amit won the gold medal in boxing while Indian men's hockey team clinched the bronze medal, beating Pakistan 2-1. India's medal tallyclosed at 69 medals including 15 gold, 24 silver and 30 bronze. This is India's best performance in the Asian Games till now. China finished on top of the medal tally with 132 gold medals. Good job by Pakistani too. They hit a chauka with 4 medals. Fabulous. Saw the relay race for both men and women, it was exhilarating ... well done Rathore as Sports minister has made a difference. Already 6 to 7 athletics gold were stolen by baharin uae and Qatar with Nigerian and Kenyan born and manufactured athletes bought out for the games. So India did pretty well.. I think Pakistanis also did extremely well got like 3 bronze that's like an all time record for them.. Because of widely prevalent malnourishment problem.. Purely through Dua...well done. Population does not matter here. For e.g. there are always same players in both the teams playing. It's not like billion people are playing against million. so stop giving excuse of population. Dude Taipei has 24 million people that 1 In 10 of Pakistan , they have more gold medals than India. Medals have got to do with ability strength.. Physical ability.. Which is lacking in Pakistani... Must be big problem for you..
Manjeet Singh the athelete who won gold in 800m has not seen his 5 month old son's face because he has been away from home due to practice. All the four medals the great strong Pakistanis won are braaanj..
Look what a patriotic and dedicated leader can do, rathore has done tremendous job, was even seen serving a tea for athletes. And look who we have got as a cricket coach?? An absolute drunkard with delusions. It should have been honest and hard working guy like dravid coaching us with Zak as a bowling coach. Rathor fundamentally is a Olympic medalist himself that gives him ability to know what it takes. That is what would have set Dravid apart, knowing the importance of certain decisions. You are the only people on this planet who will take pleasure from bloodshed of others. We cannot even imagine taking pleasure in large scale death of Pakistanis. But this is how they are. Yeah very low scum.. Some of the lot. 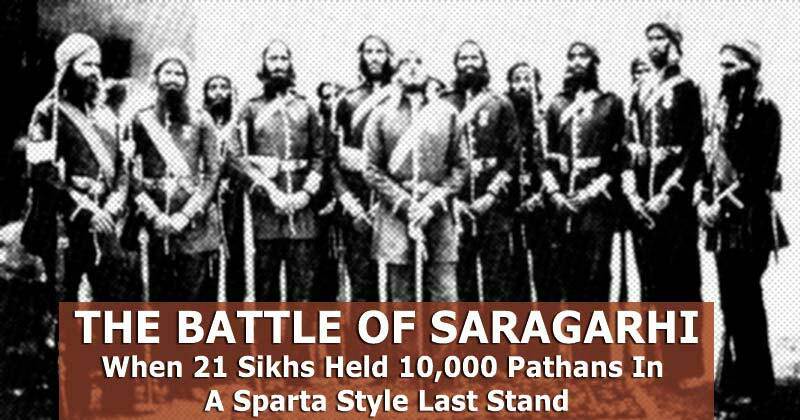 Surrender of 1 lakh pak soldiers.. Hehe how is that for strength. 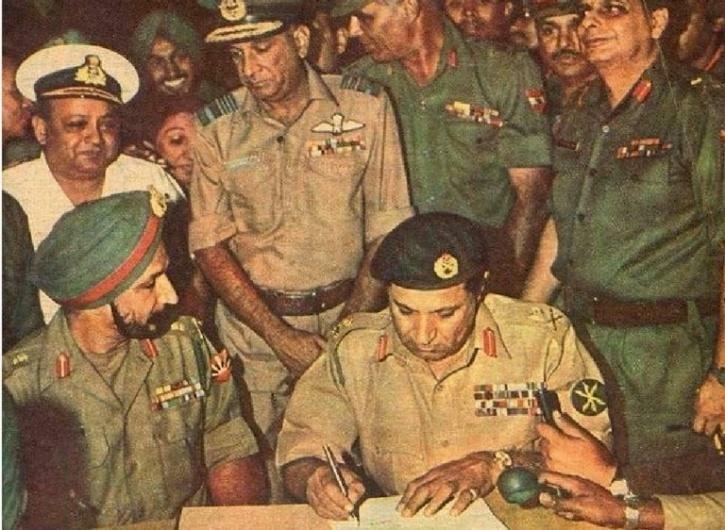 Indians talking about 1971 in 2018. Sad. Only thing they have. Hum ne ghus ke mara, they can just keep crying. Mumbai was nice, Kerala now is nice. Rapists are Indians. 1947 1965 1971 1999..lol all against pak, it's like lamb to slaughter in front of a lion.